A picture taken on September 18, 2011 shows a sign of the Swiss banking giant UBS in Lausanne. A federal crackdown is proceeding quietly against bankers accused of systematically defrauding states, local governments and non-profits. Since 2009, federal authorities have secured 19 convictions or guilty pleas as part of the investigation, including seven since April. The cases have put a spotlight on the municipal bond market, an esoteric corner of the finance world where prosecutors say Wall Street firms have repeatedly used inside information to pad their bottom lines at the public's expense. 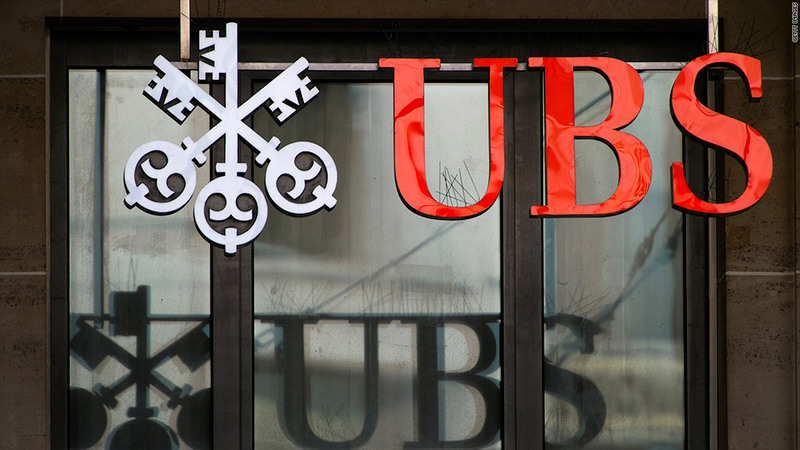 "[T]hese complex, seemingly uninteresting backroom deals have a real impact on taxpayers," Richard Weber, head of the Internal Revenue Service's criminal division, said following the convictions of three former UBS (UBS) bankers last month. Those implicated over the course of the investigation have come from firms including Bank of America (BAC), JPMorgan (JPM) and General Electric (GE). Government agencies have collected more than $740 million in penalties, restitution and other fees from the institutions involved. The probe targets bankers who have colluded about the offers they've made as they bid on contracts to invest municipal bond proceeds. How the market works: State and local governments issue municipal bonds to fund things like road construction and school repairs. In some cases, they issue the bonds on behalf of non-profits or companies that will spend the money on projects benefiting the public. The market for these bonds is massive, with more than $3.7 trillion outstanding as of the beginning of this year, according to the Securities and Exchange Commission. Governments and other issuers don't typically spend all the proceeds from their bonds right away, instead investing some of the money and holding it for future expenditures. To figure out how to invest that money, they hire brokers who advise on and manage a bidding process among financial institutions competing for their business. Bids are solicited from firms like UBS and JPMorgan, which submit the interest rates they're willing to offer on the bond proceeds. How it goes bad: In cases like that of the UBS executives, prosecutors say the process was corrupted when bankers from different firms conspired with one another, dividing up business in advance and devising their bids in cooperation, a practice known as bid-rigging. This allowed the winning bidders to offer issuers lower rates of return than they would have secured through an honest process. In some instances, the firms serving as brokers also got in on the act, accepting kickbacks in exchange for providing certain bidders with information about other submissions. Investigators have been aided in building their cases by the fact that many of the institutions involved record employee phone calls, said Doug Leff, assistant special agent in charge of the FBI's New York field office. 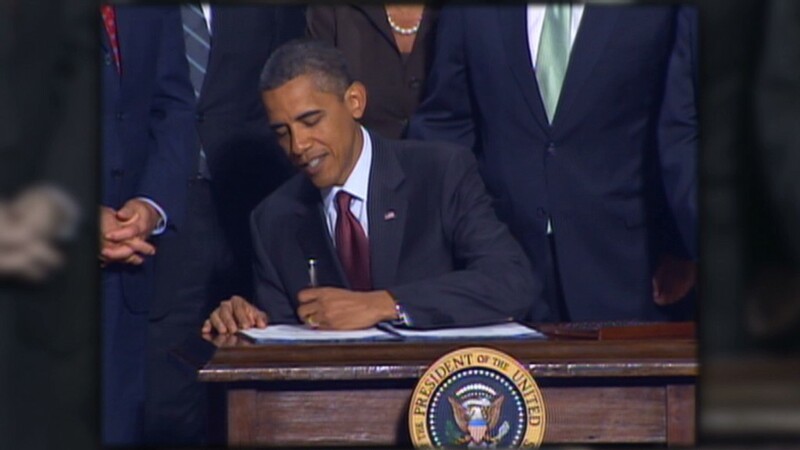 The challenge, he added, has been decoding the jargon the bankers used to hatch their schemes. "They use certain codes -- in some ways, they're almost like the mafia or the drug dealers, except what they're trading in is much more sophisticated," he said. A UBS spokeswoman said the bank "exited the municipal investment and derivatives business in 2008," and noted that it had reached a $160 million settlement with the government last year to resolve the issue. Other banks either declined to comment or did not respond to requests for comment. Taxpayers take a hit: Leff said it was impossible to say precisely how much state and local governments have lost as a result of the bid-rigging, but said it was "fair to say it's in the hundreds of millions, if not billions" of dollars. The investigation of the issue began more than three years ago and remains ongoing, with prosecutions handled by the Justice Department's Antitrust Division. The deals under scrutiny in some cases date back to the late 1990s. The controversy bears some similarities to the Libor interest-rate-fixing scandal, in which banks are accused of manipulating key global rates used as benchmarks for everything from auto loans to adjustable-rate mortgages. A number of local governments with complex investments tied to Libor say they lost money as a result. In the bid-rigging cases, victims range from the state of Massachusetts to a hospital in New Jersey to New Mexico's official student loan foundation. "These defendants chose to line their pockets to other peoples' disadvantage, people who really needed these services," Leff said.